Everyone’s favorite “webslinger” is back as Marvel Studios releases the theatrical trailer for their newest MCU movie Spider-Man: Homecoming. View trailer below. Hmm….very interesting and cool trailer. Like what I said in Captain America: Civil War, I think Tom Holland makes for a great Peter Parker / Spider-Man. The movie itself looks fun (putting a more youthful spin of the character). 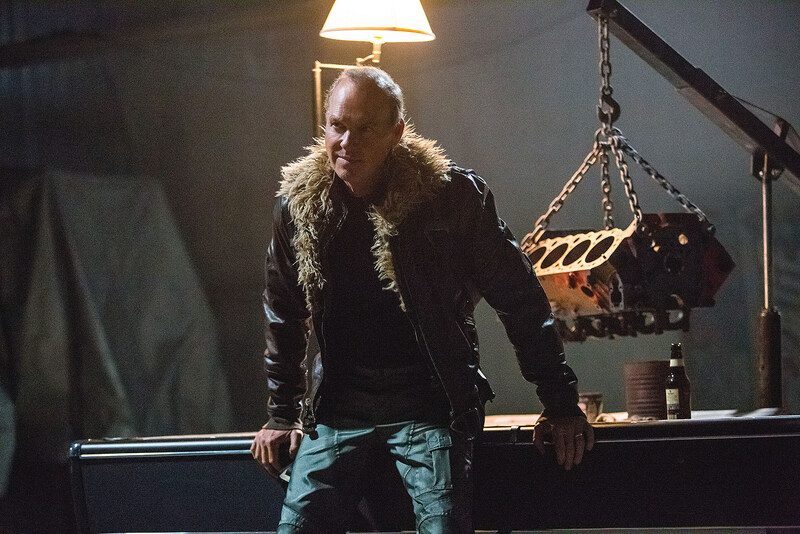 I can’t wait to see Michael Keaton playing the film’s main bad guy (love him). It will be interesting to see how much Tony Stark / Iron Man is in the movie as he’s been heavily shown in both this trailer and the previous one. Downey has always been the sort of anchor for the MCU, so it was natural for him to be featured in a movie such as this. All in all, I’m excited to see where Spider-Man: Homecoming will go and how it will be received by critics, fans, and causal moviegoers (especially since this is the third incarnation of the masked superhero). Gonna wait to give this a view. But all of the takes I’ve heard (on here and on Facebook), have been glowing! Marvel Studios knows what they are doing. Hey…they certainly do. I wonder how this going to fare in comparison to the other iterations of Spider-Man (the original trilogy and the Amazing Spider-Man movies). I can´t wait for this one. Definitely. Though, I’m still looking forward to Guardians of the Galaxy Vol. 2 more. However, Homecoming still looks pretty interesting. Hyped! Can’t believe Zendaya is acting! Marvel really knows what they’re doing with movies now. Haha…very true. Its kind of interesting to see who’s going to be in a Marvel (be it a main character, villain, or side character). I have been waiting for Zendaya to act in a major movie. She’s is quite talented.